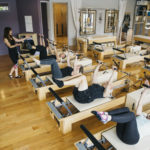 Will Pilates Help my Low back pain? 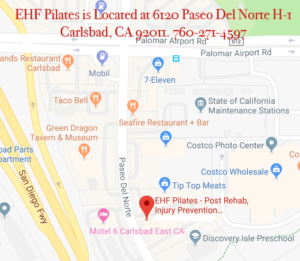 If I have an injury, is it OK to practice Pilates? 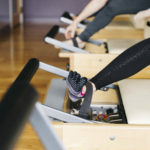 How often should I practice Pilates? Will Pilates improve my sports game?